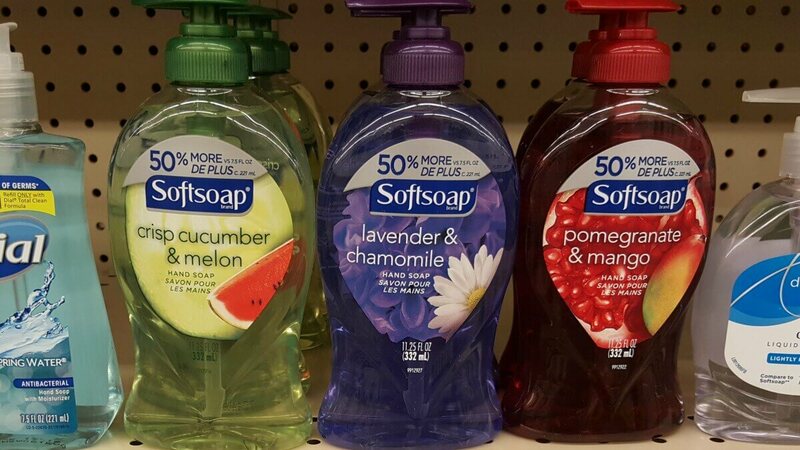 Softsoap Hand Soap Just $0.99 at Weis! Here is a great deal for Weis Shoppers! Now through 5/31, Weis Markets has select Softsoap Liquid Hand Soap 11.25 oz on sale for $1.99. We are expecting this $0.50/1 Softsoap Liquid Hand soap pump 8oz+ or refill 28oz+, in the 5/7 Smart Source #1, exp. 05/20/2017 making these just $0.99! That’s a great price for the larger bottles! Spray ‘n Wash Pretreat Spray Only $0.99 at Kroger!